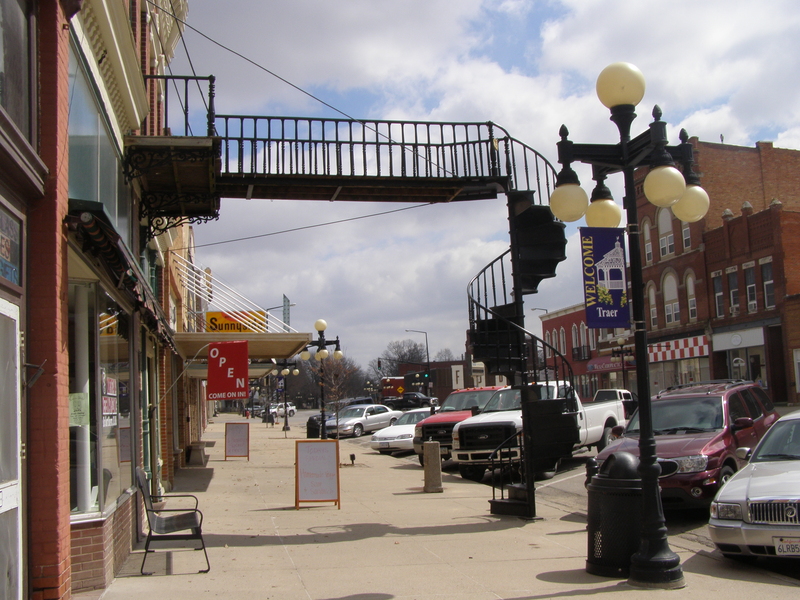 Traer, Iowa is hosting its annual Winding Stairs Festival August 10-12, 2018 with free live bands, great food and refreshments, kids inflatables, games, and activities. Friday’s lineup includes Mollie B and the Jim Busta Band with Karl, Farm Rock, free kolaches @7pm while they last (but they won’t last long), and free TMU bucket rides. Saturday’s events include a 5k run/walk, first annual Mike Pargeon Smokeoff (meat smoking must be on site), co-ed slow pitch softball, free pancake breakfast @8am, 32-team corn hole competition, a family friendly movie, game liner, mechanical bull, grand parade @5pm, dueling pianos featuring Andy Anderson and Mike Leeds, and a live performance by Standing Hampton. 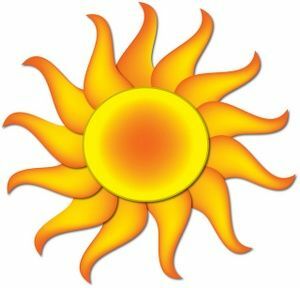 On Sunday, the Co-ed softball tournament will finish up, the North Tama Booster Club will have a golf tournament, and the Traer Chamber of Commerce will host a “Shine and Show” car show with judging at 1pm and awards at 2pm. For more information, call 319-231-7654 or visit http://www.traer.com. 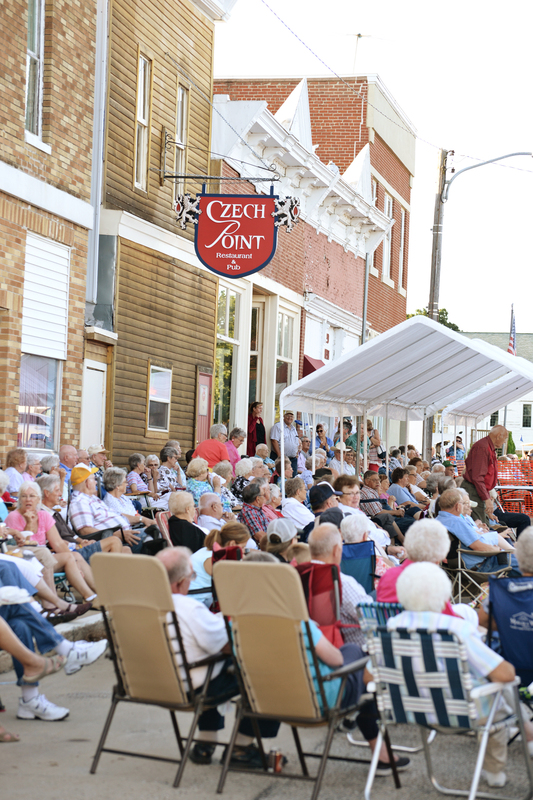 Fun in the Sun is the theme for this year’s Winding Stairs Festival on August 10-13, 2017 in Traer, Iowa. On Thursday, the junior and high school will be having a glow-in-the-dark six hole 2 person best shot golf tournament at 8:30 p.m. Friday’s events include a giant lawn twister for kids of all ages, a sand castle building contest, kids inflatables, TMU bucket rides, and kids activities. There will be free kolaches at the beer garden at 7:00 p.m. while they last. Mollie B and the Jim Busta Band with Karl will be performing at 5:45 p.m.; and Farm Rock will be performing at 8:30 p.m. A 5k run/walk will start off Saturday’s events along with a slow pitch softball tournament. A free pancake breakfast will be offered at the Traer Memorial Building. Other events on Saturday include a bean bag competition, human foosball, a beach themed cooking contest, sand volleyball and the grand parade at 5:00 p.m.. Andy Anderson and Mike Leeds Dueling Pianos will be performing at 7:00 p.m. and Sweet Siren will perform at 9:00 p.m. The softball tournament will wrap up on Sunday. While you’re in the area, check out the Meskwaki Pow Wow in southern Tama County.